BLACK KNAPWEED plugs (centaurea nigra) from Wildflowers UK. Centaurea nigra – Black Knapweed also known as Common Knapweed or Lesser Knapweed. 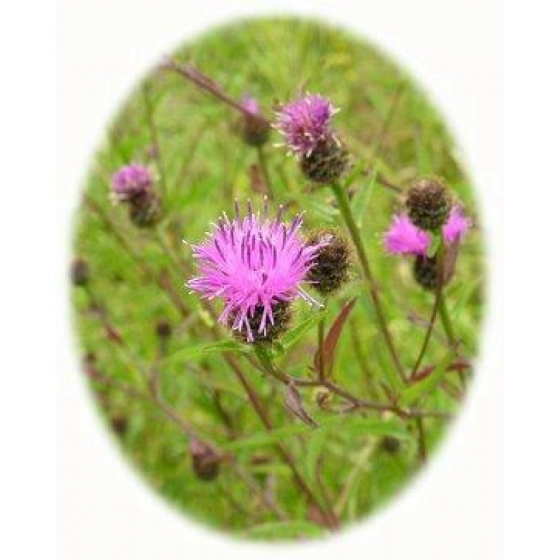 In our experience Black Knapweed is one of the most competitive of all wildflowers and for that reason is perfect for introducing into fertile soils where it will often compete and grow well amongst tussocky grass. It also grows well on open ground and is well suited to clay and loam soils where there is plenty of sunlight. 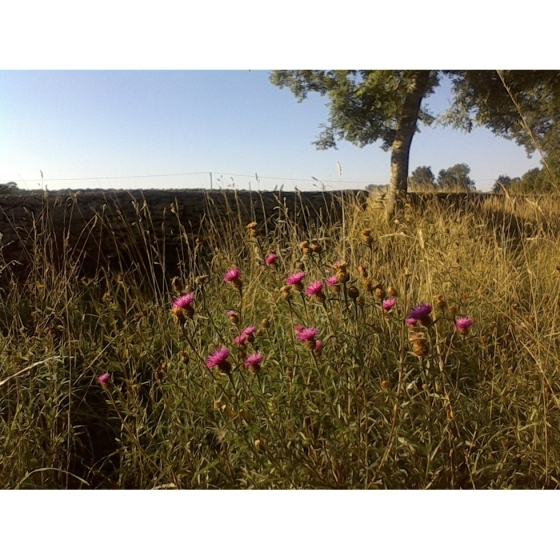 Black Knapweed is a tall plant with a mauve flower that appears from June to September. Plants harbour a wide range of insect life such as Bees, Butterflies and Ladybirds and are often visited by birds such as goldfinches in search of the seeds. 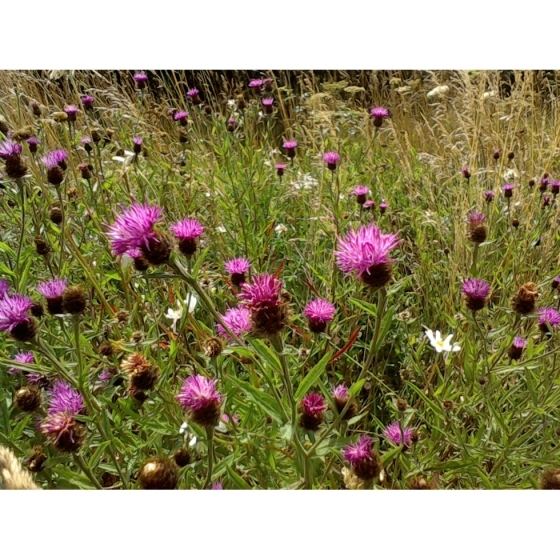 Black Knapweed looks best growing with other summer flowering plants such as Oxeye daisies, Musk Mallow, Meadow Cranesbill and Field Scabious. 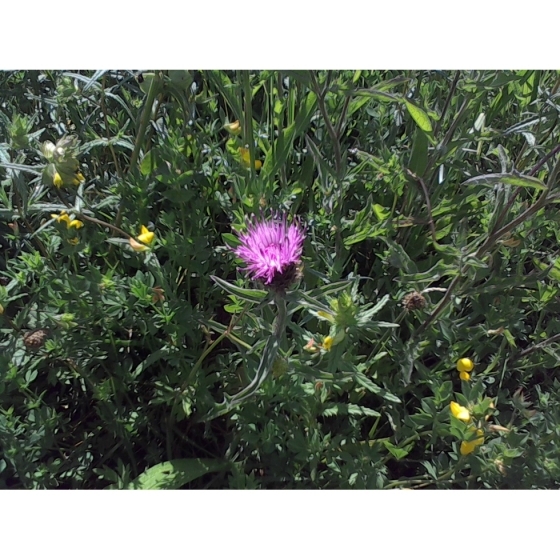 Black Knapweed plug plants can be introduced to their permanent planting positions from late spring through to October. Initially they should be kept well watered and left to develop for several months. When planting into established grass it is advisable to first cut the areas where the wildflower plants are to be introduced and create a small bare area up to several inches around each planting position to reduce initial competition. Given the right conditions they will develop quickly into flowering sized plants. Bear in mind that Black Knapweed plants go partially dormant in autumn, shedding it’s foliage which will reappear the following spring. A few Yellow rattle seeds sown around each plug may also be of benefit in the long term by reducing competition from grasses.